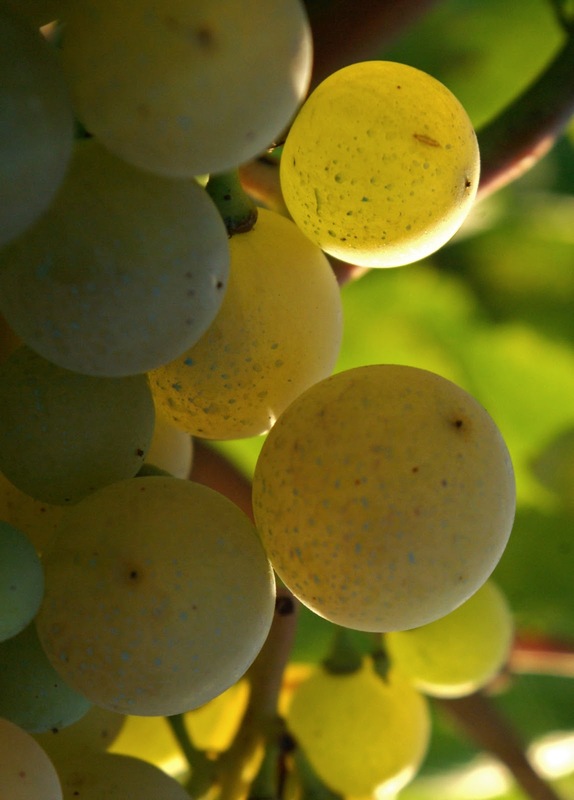 This week, we're looking at one of central Italy's classic white wine grapes: Verdicchio! Primarily grown in four regions of central Italy's Marche region, Verdicchio's name derives from the Italian for green (verde), due to the light yellow and even slightly green colours that often characterize Verdicchio wines. Despite the similarity of the names, Verdicchio is a largely Italian grape and shouldn't be confusvinho verde! 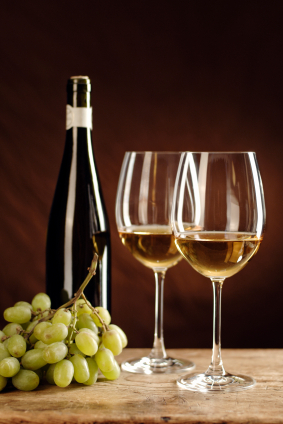 Wines made from Verdicchio often have aromas of green apple and citrus, as well as a good amount of acidity and minerality with notes of almonds on the finish. 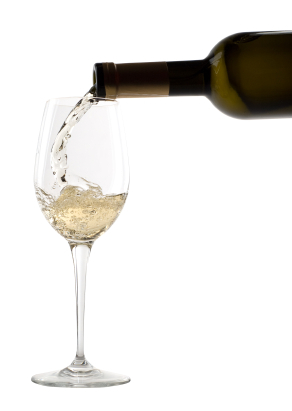 Some Verdicchio wines, particularly those made in the Castelli di Jesi area, tend to be lighter and cleaner, emphasizing the grape's natural citrus aromas and easy-drinking style. Others, such as those from the Matelica DOC, tend to be somewhat softer and rounder, trading some of the grape's high acidity for notes of flowers and almonds. Although usually meant to be consumed quickly, when aged, wine made from Verdicchio can develop a very luxurious velvety feel. Verdicchio is usually vinified on its own, although it is sometimes blended with Gargenega in making white wines in Italy's Veneto region. It is also sometimes used to make spumante, or Italian sparkling wine. Wherever it comes from, though Verdicchio wines make a great aperitif or pairing for sole, mussels, oysters, or gnocchi. Verdicchio grapes tend to ripen late into the harvest season and is often harvested in mid-to-late October and is susceptible to fungal diseases, but can produce large yields. Because of this, you don't need to spend much to get a great Verdicchio white and some great expressions of this wine can be found under the $15 mark, although you will also be rewarded if you're willing to splurge for a higher-end bottle. So the next time you're thinking about pairing wine with oysters, or just enjoying a nice evening in the sun, try a bottle of Verdicchio! Flavour Profile: Notes of green apple on the nose, with good acidity and hints of almonds in the mouth. 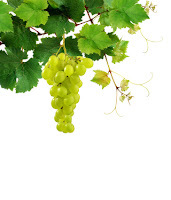 This week, we're looking at a lesser-known white wine grape that's popular in Eastern North America and in England! I recently had the opportunity to chat with a winemaker from upstate New York who made some interesting wines, including wines from a grape named Seyval Blanc. 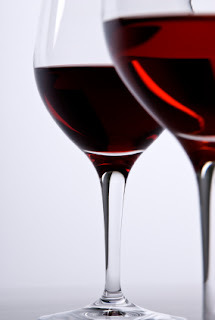 As I'd never heard of this varietal before, I couldn't resist learning a bit more about it. In her Oxford Companion to Wine, Jancis Robinson refers to Seyval Blanc as a "useful" grape varietal, largely due to its high productivity and its ability to ripen early. Seyval blanc is also resistant to cold climates and can survive the harsh winters of Canada and the North-Eastern United States. In Ontario and New York, Seyval blanc is often blended with Chardonnay or other white wine grapes, although it is possible to find wines containing 100% Seyval blanc. Wines made from Seyval blanc tend to have a nice touch of minerality (not unlike a Chardonnay), and grassy or melon-like aromas on the nose. However, wines made exclusively from Seyval Blanc can sometimes lack character and complexity, which makes blending with a more powerful varietal like Chardonnay a popular choice. Aging in oak barrels is another way to add complexity to the wine, although given the price of barrels and their limited re-usability, this is a rather costly endeavour. If you travel across the pond to the United Kingdom, you might be surprised to find Seyval Blanc being used in sparkling wines. Usually blended with Chardonnay and Pinot Noir or Pinot Meunier, Seyval Blanc sparkling wines have a nicely crisp and clean palate with a good amount of acidity. Food pairing with Seyval Blanc can be a slightly tricky affair, as it can be difficult to ensure that the food does not overpower the fairly light wine. 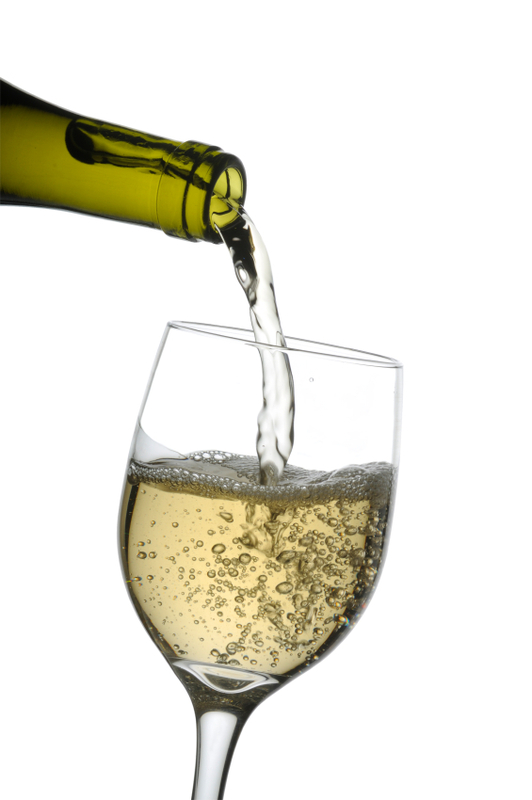 Most Seyval blanc wines are great on their own, or can be paired with cold cuts, mild cheeses like Havarti, or salads. Light fish, such as sole, can also work well. Names: Seyval Blanc, Seival, Seyval. Flavour Profile: Aromas of melon and hay, crisp and clean on the palate.